Car buyers should NOT buy any car until they've checked what other owners say about the cars they are considering. By checking with WeLoveAnyCar.com, motorists can make a better choice by ruling out specific model derivatives. • The popular cabriolet which leaks in the rain – owners get soaked with the top up. • Some cars with run flat tyres that spoil the ride enough to make owners sell early. • The 4x4 with a turbo which has failed for many owners – and cost them thousands. • The supercar susceptible to rusts under the front floor mats. • The particulate filter in certain diesel cars which doesn’t clear causing loss of power. • A specific seat design in a variant of a best-selling car which gives owners back ache. • The expensive to repair electrical faults found on a high selling estate model. The WeLoveAnyCar.com site is a ‘must use’ for anyone who has a specific car in mind. Car buyers can access the biggest source of ‘real life’ car information because each car review is provided by car owners themselves. There are few poor cars, but there are some really bad individual model derivatives which people should simply steer clear of because of specific problems. Owners, who have lived with, paid for, and sometimes suffered with a car, are the only people car buyers can trust when it comes to avoiding the hidden dogs of the automotive world. Today there are some 30,000 individual derivatives of cars on sale. The choice of engine, specification, optional extras and subtle differences in design can give rise to unforeseen problems. Persistent faults can only found once ownership is well under way so even the manufacturers and expert car reviewers are unable to ‘spot the dogs’ as well as car owners who have first-hand experience. 137,357 WeLoveAnyCar.com reviewers rate their car’s economy, reliability, driving experience and this gives an overall rating. Owners also give a score out of five on how much they would recommend that car to a friend. In addition to the star ratings, motorists give their own comments providing prospective owners insight into the real cost and practicality of owning that car. Each day thousands of car buyers check out what owners of the car they have an eye on is like, how it is rated and if there are any issues to look out for. Three minutes on WeLoveAnyCar.com car review site can save much heartache and a great deal of unexpected cost by finding out what cars to avoid. In most cases though, the mainly positive reviews will give prospective buyers comfort so then it’s just about finding the best deal. Car buyers can trust WeLoveAnyCar.com as only known car owners are asked to submit a review and the majority are ‘moderated’ by owners of the same car who may, or may not, agree with the comments made. 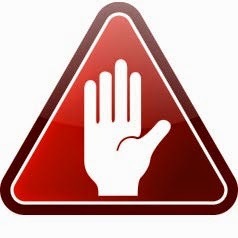 Here, the site only allows motorists known to own or have owned the car to submit a review and give ratings. Other owners of exactly the same derivative of car are then asked to ‘vote’ on whether they agree or disagree with the opinion given. In an example of owner power, one car reviewer said, “Beautiful car to drive. Silky smooth with multitronic gearbox. Watch electronics. Sensors tend to go after a number of years.” Here, 12 other owners of the same model agreed. Encouraged to buy the car, prospective buyers might want to check out the sensors on the models they see for sale. Over 617,566 second review votes have been cast on 137,357 car reviews submitted – making the WeLoveAnyCar.com car review site not only the biggest in the UK but also the fairest and most advanced review sites of any kind. 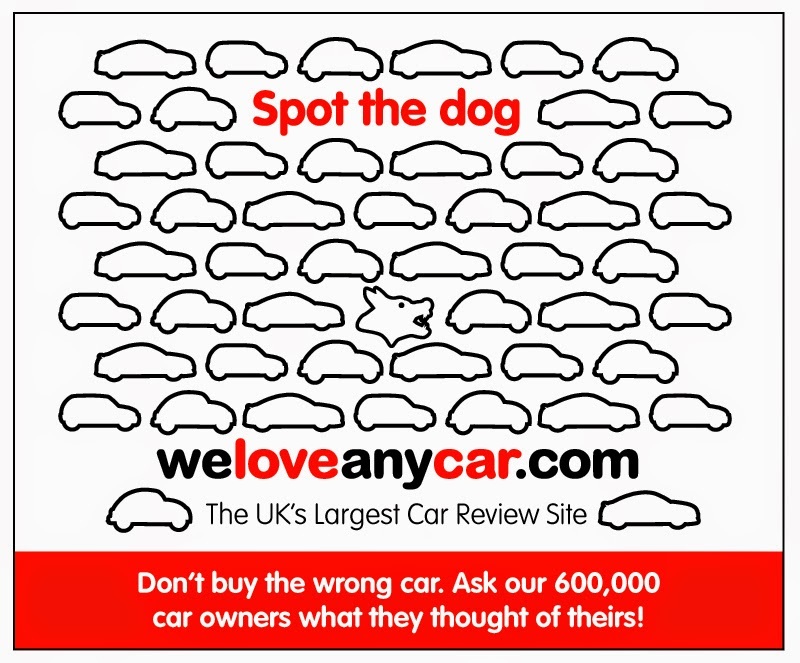 Each day hundreds of new reviews are published by WeLoveAnyCar.com and the base of information available is fast attracting manufacturers and dealers who can respond and react to what has become the biggest source of car ownership experience in the UK.